Braine: Hi Alyssa Rose! Thanks for stopping by Talk Supe and chat with us about Clayton Falls. Can you tell us something about Clayton Falls that we won't find in the book blurbs? Alyssa Rose Ivy: The town of Clayton Falls is fictional, but I wish I could move there. Braine: I bet you're not the only one who wants to move there. What book/s influenced you and your writing the most? 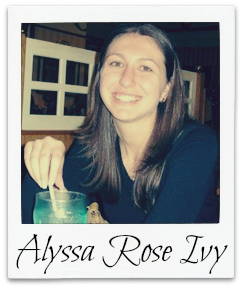 Alyssa Rose Ivy: I have definitely been influenced by Jane Austen and J.R.R. Tolkien. It was my love of fantasy and romance that first made me want to write. Braine: Austen and Tolkien, very interesting combination but I think Austen was more influential to you than Tolkien. Which line from Clayton Falls is your favorite? Braine: Yup. Austen! Can you describe Clayton Falls in one word. Alyssa Rose Ivy: Yes, and no. The early part was similar to Allie from my Crescent Chronicles series, in that I moved from New York to go to college in New Orleans. Like Molly and Becca, I also went to law school in my early twenties. The major difference is that I got married right after college. Braine: What is it about Clayton Falls that readers will find compelling? 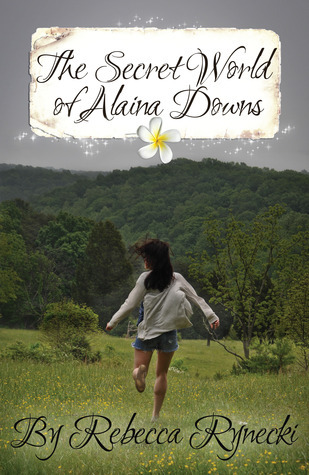 Alyssa Rose Ivy: I think the characters, and the backdrop of the small town pull readers into the books. I’ve heard a lot of people say they fell in love with Clayton Falls. Braine: Can you share a little trivia with us regarding the conception of your characters? Alyssa Rose Ivy: DERAILED was originally supposed to be a stand-alone. However, I fell in love with Gavin while writing DERAILED, and had to tell his story. The same thing happened when I was writing about Jake in VEER. I’m excited about sharing his story in WRECKED. Braine: Thank God for Gavin then! What's are you writing next? 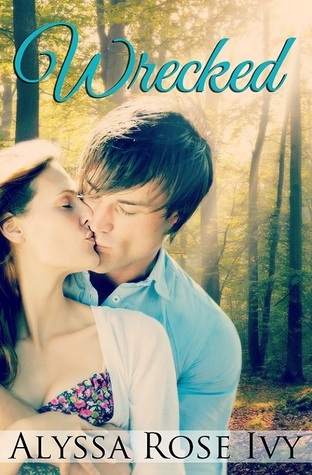 Alyssa Rose Ivy: I’m working on the third book in the Clayton Falls series, WRECKED. Alyssa Rose Ivy: The Secret World of Alaina Downs by Rebecca Rynecki. It’s a New Adult Fantasy Romance. 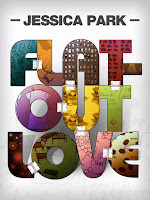 Alyssa Rose Ivy: I’d definitely recommend The Secret World of Alaina Downs if you like a good fantasy romance, my favorite NA contemporary is Flat Out Love by Jessica Park. I actually have never bought a NA novel, however the most recent book I bought, period, would be Scarlet. My most recent NA purchase was Vain byFisher Amelie. I loved it! 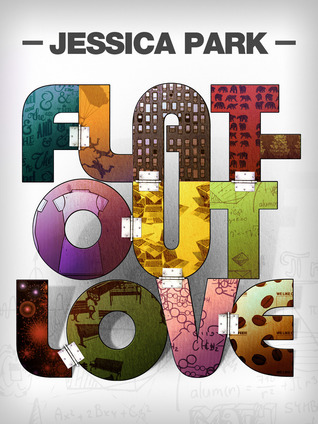 I also love Flat-out Love, that story is so sweet and funny and the dialogue is great. Would recommend both those books to anyone. Just read Escorted, awesome book. True Love Story by Willow Aster. Sooooooo good! Jennifer L. Armentrouts Lux series.